I just found out that Nerdist has a book club! How did I miss that? 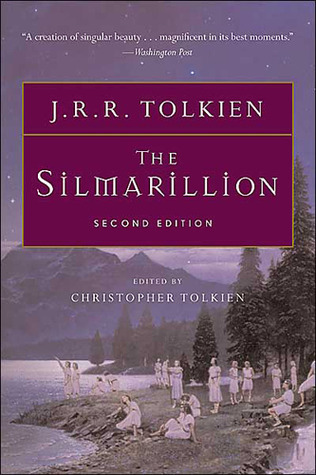 Currently, they are doing a group read of The Silmarillion by J.R.R. Tolkien. Just use the hashtag #NerdistBookClub to join in on the conversation.